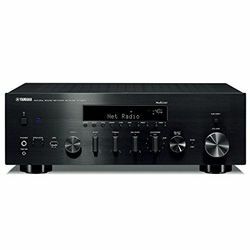 Yamaha manufactures a wide range of products from the TV to musical instruments (now, it is the largest piano manufacturer). 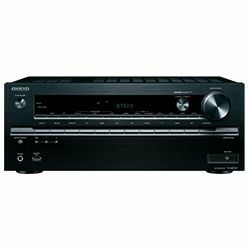 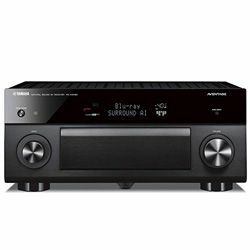 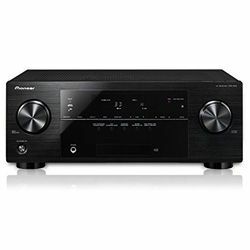 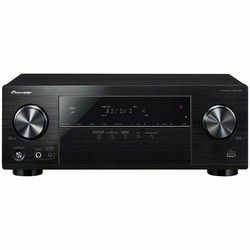 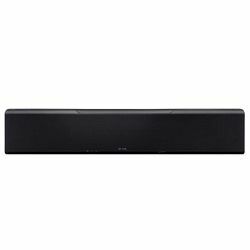 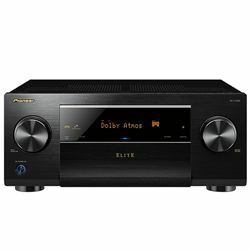 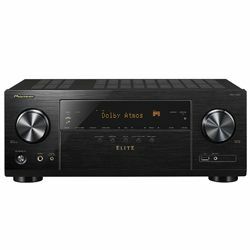 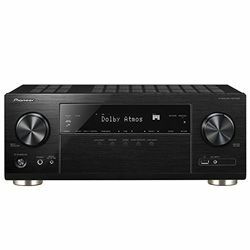 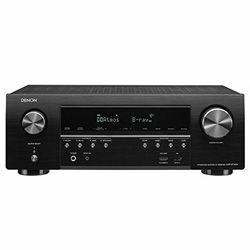 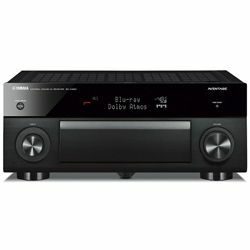 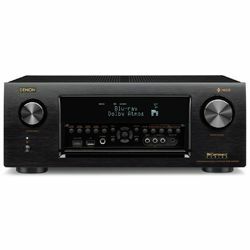 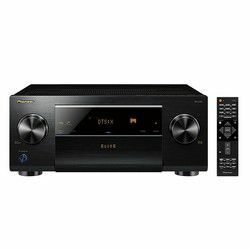 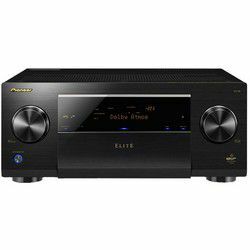 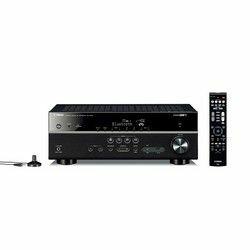 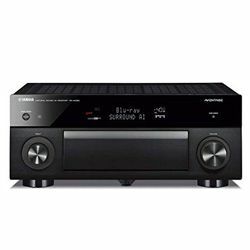 Pioneer, in contrast, is famous for its products that exceed time by their profound quality (its past receivers are competitive in power even today). Pioneer proved its leadership among receivers’ manufacturers when it launched onto the market SX-1980 model more than 30 years ago. 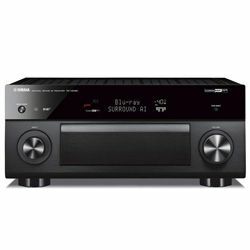 However, it was a long journey for this company that started with merchandise of the profound quality. 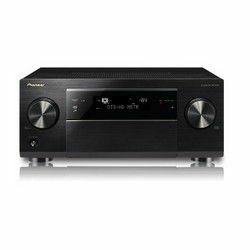 Exactly power of receivers was a remarkable difference of Pioneer’s products versus other brand’s ones. Even today, its past receivers can beat contemporary counterparts. 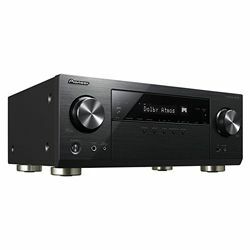 For example, the first famous VSX series had models with 80W or 110W per channel – pretty remarkable for those times. 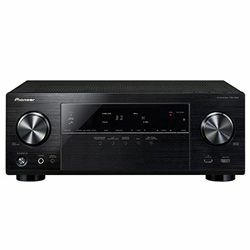 Also, Pioneer had more advanced SC-37 line at a higher price. 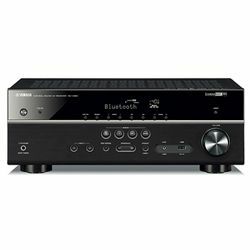 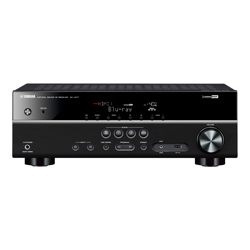 So, now you can simply adjust a Blu-ray and the player's stereo outputs to an old receiver and get a perfect picture. 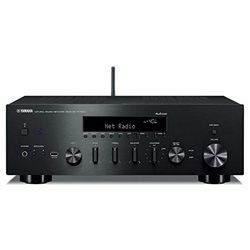 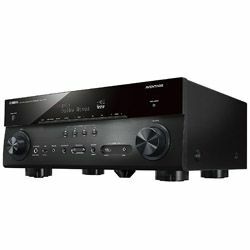 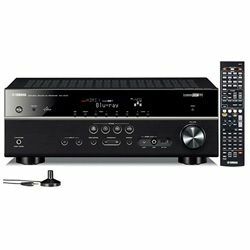 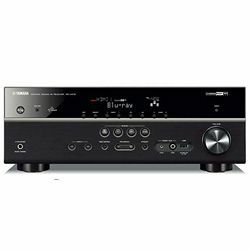 So, in Pioneer vs Yamaha receiver comparison, Pioneer makes Yamaha a runner-up in terms of power. 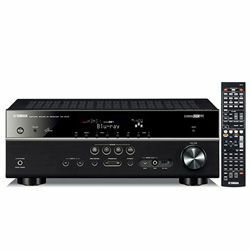 However, in 2010, the company decided to stop developing and producing televisions. 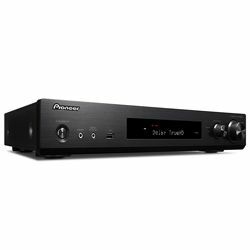 Pioneer is claimed to be not only a brand of quality but also a brand of innovation. 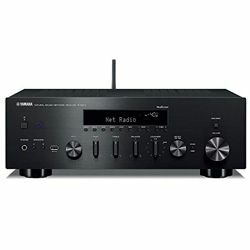 In the year 1984, it launched the first LD combination player that could be connected to CDs and LDs. 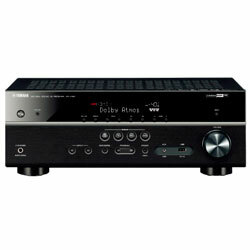 In 20 years, Pioneer was still a flagship; it unveiled the first DVD player for professional DJs and VJs in the world. In 2018, it once again confirmed its status of a progressive company with an in-dash multimedia AVH receivers line (AVH-201EX, AVH-200EX double-DIN 6.2”) with Bluetooth HFP 1.6, AVRCP 1.5 that gives browsing capability of your media library and wideband speech for higher sound quality. 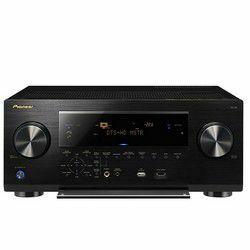 A little bit from history: Pioneer has started its story in 1938 in Japan where it is still producing its merchandise among which are optical disc and display technology, software products (Osaka). 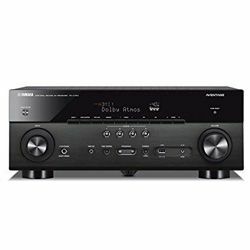 Sharp and Honda Motor are the biggest shareholders of Pioneer today. 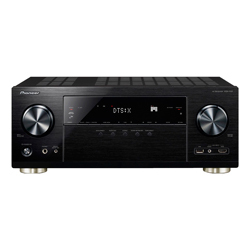 In 2014, Pioneer decided to sell Pioneer Home Electronics (Home A/V) to another world-widely famous company, Onkyo. 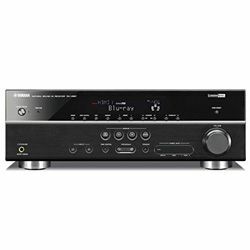 If we compare Yamaha vs Pioneer brands history, we could name Yamaha ‘a miscellaneous brand’ due to its broad specialization: from musical instruments to sports equipment and motorcycles. Exactly the last branch became independent in 1955. 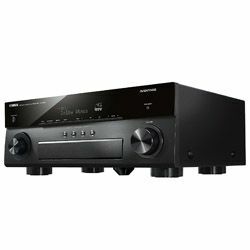 Yamaha produces its merchandise (including receivers) on Kakegawa, Toyooka, and Tenryu factories (all of them are in Japan). Yamaha celebrated its 100-year anniversary with the launching of "10000 Series" – an improved version of AX-2000 that dated back in 1979. It had improved CD and DAT, the Mega Direct in the circuit and the HCA. 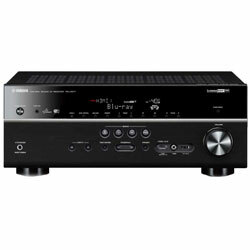 Also, it released R and RX Hi-Fi series (from $200 to $1.500) with Bluetooth and stereo sound. In 2018, three new MusicCast receivers and wireless speakers that can perform as rears were unveiled. Both devices stand in a high price range. Another line is RX-V 85 that has Wireless Surround Sound, DTS-HD Master Audio, Dolby TrueHD; RX also, has Dolby Atmos and DTS:X, the HDMI ports can be connected with different 4K formats: BT.2020 wide color gamut compatibility, HDR10, Dolby Vision and Hybrid Log-Gamma. It has Spotify Connect Plus Pandora, Wi-Fi, SiriusXM Internet Radio, Bluetooth, Apple AirPlay, and Tidal. 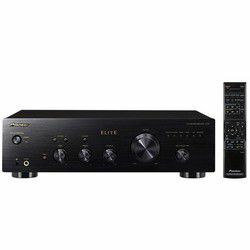 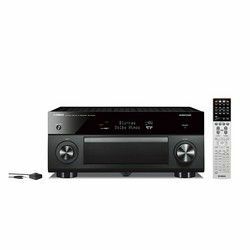 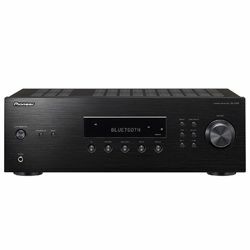 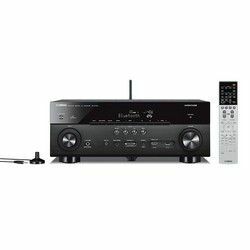 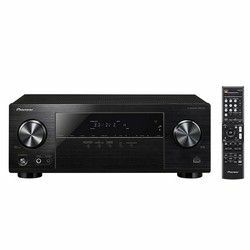 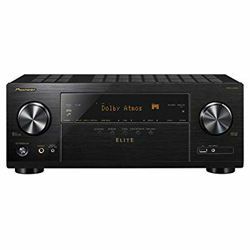 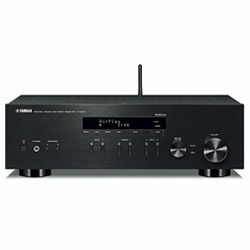 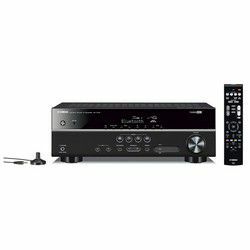 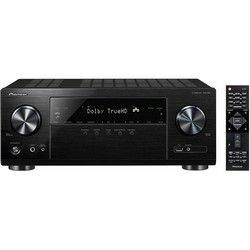 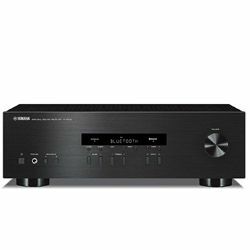 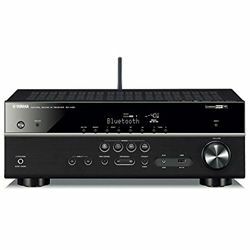 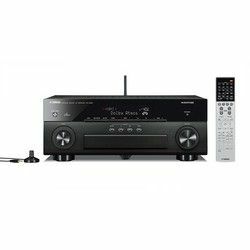 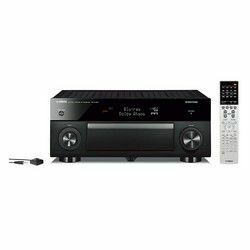 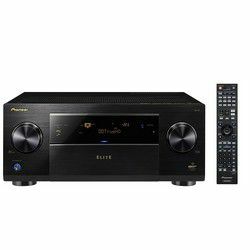 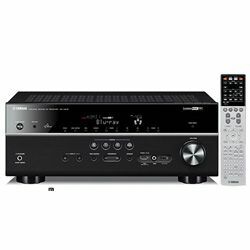 In general, most Yamaha devices are pricey, but if you don’t need Atmos, take the RX-V485 with multi-room and wireless rear capability.